One of my favorite ways to cook onions is to caramelize them to release a lovely sweet flavor and brown color. It takes time but is so worth the effort. Now that you have a pile of these tasty morsels, what do you do with them? Here are a few of my favorite ways for using caramelized onions to give color, flavor and depth to all sorts of recipes. Just about any dish tastes better with caramelized onions in it, but some really move to the top of the line when it comes to flavor and appeal. These sweet, creamy and beautifully brown onions are the result of time in the kitchen spent stirring them over a medium heat to coax out the flavor. They can’t be rushed and are pay dividends in the taste department for your efforts. These ideas for using them will make that time spent so worth while! Once you have the onions perfectly caramelized, you can use them in many ways. Here are a few cooking tips to give you some ideas. Load up a hoagie roll with layers of roast beef, add the caramelized onions. 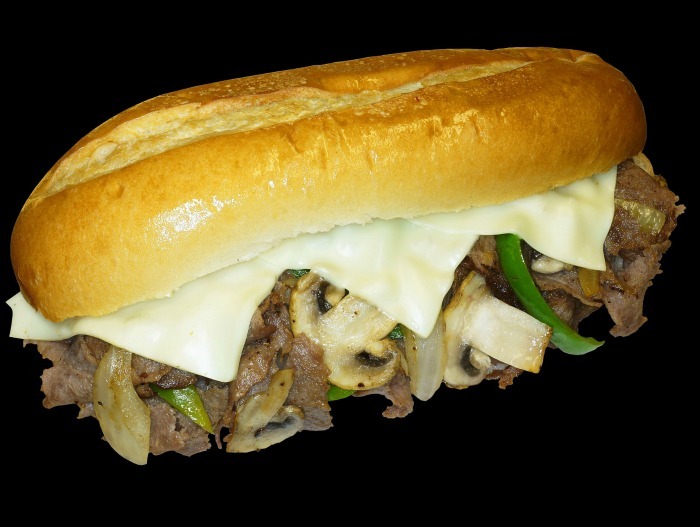 some cheese and cooked peppers, and heat until the cheese melts for the ultimate Philly Cheese steak sandwich. 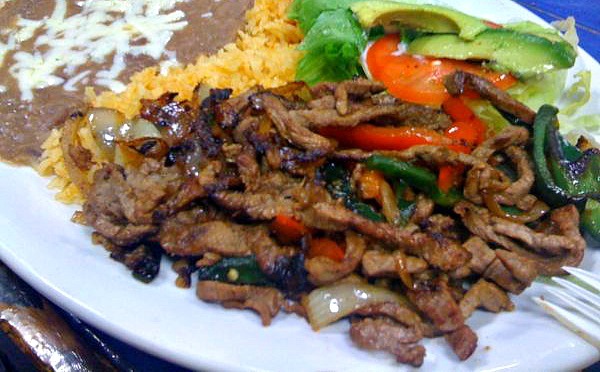 Instead of caramelizing just the onions, add in some sweet peppers to give a colorful and super tasty topping for your Mexican fajitas. It’s grilling time! 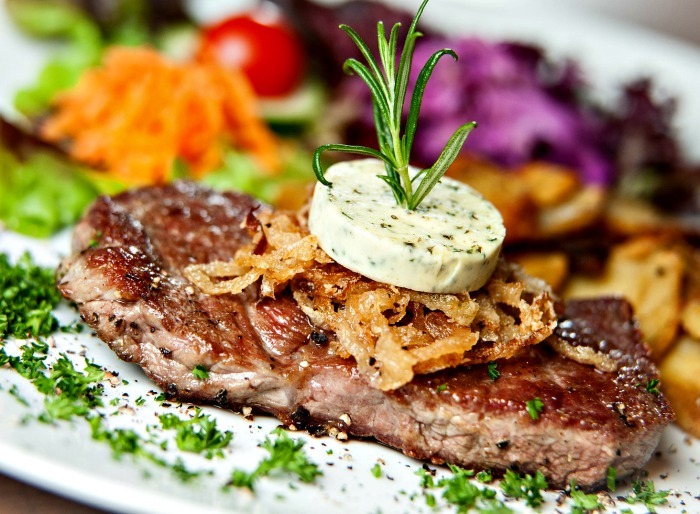 BBQ your favorite steak to perfection and top it with a knob of herb seasoned butter and some caramelized onions. Your family will love it and want you to make steak this way every time. Using caramelized onions in my main course recipes is my favorite way to get the most out of them.. These tender, sugar sweet onions that still have a savory taste will turn any recipe into a gourmet meal. This recipe for Mexican chori pollo has layers of cooked chicken, topped with chorizo sausage and an extra layer of the sweet onions. It’s baked to perfection and makes a fabulous meal that is gluten free and low carb. 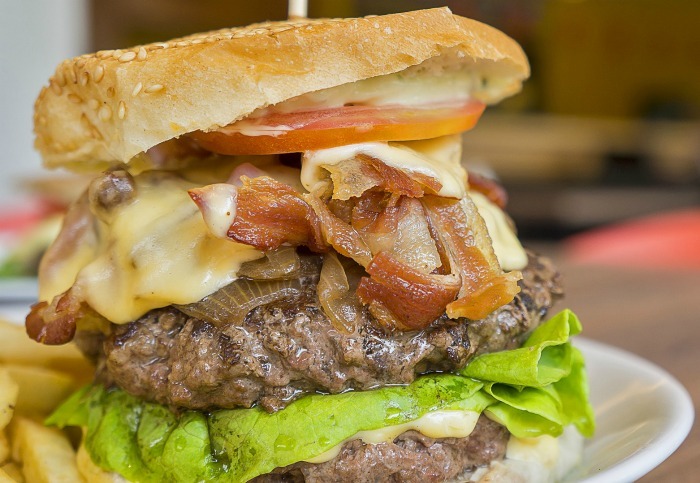 There is nothing like a thick and juicy burger piled high with your favorite burger toppings and then loaded with onions that have been caramelized. The only problem will be how on earth to eat this beauty. Gourmet sandwiches often have a lovely crusty bread, and fillings that are on the more esoteric side. 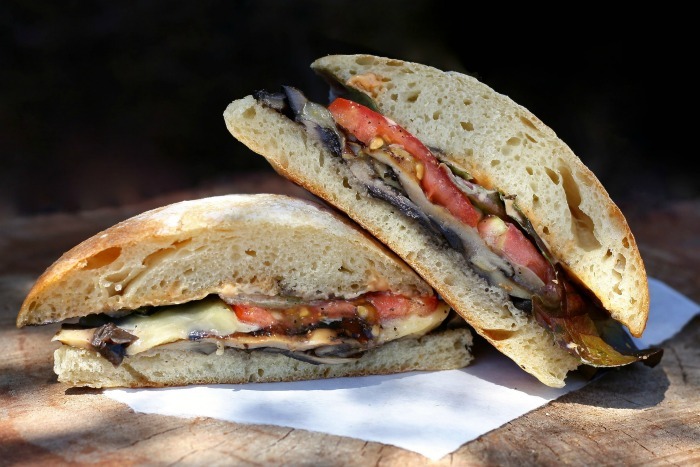 Why not add a layer of caramelized onions to make your sandwich a trendy café style lunch? 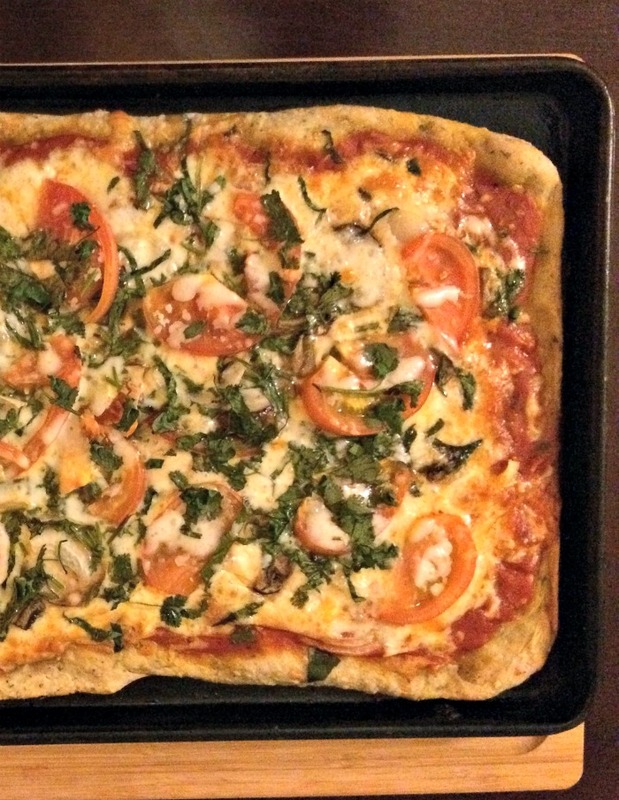 Many pizzas have onions on them for toppings, but even after cooking they can have a tart taste. Caramelize the onions almost to the browned stage first and then add them to your pizza and cook for a pizza that will be off the charts in flavor and taste. Cook your onions ahead of time. 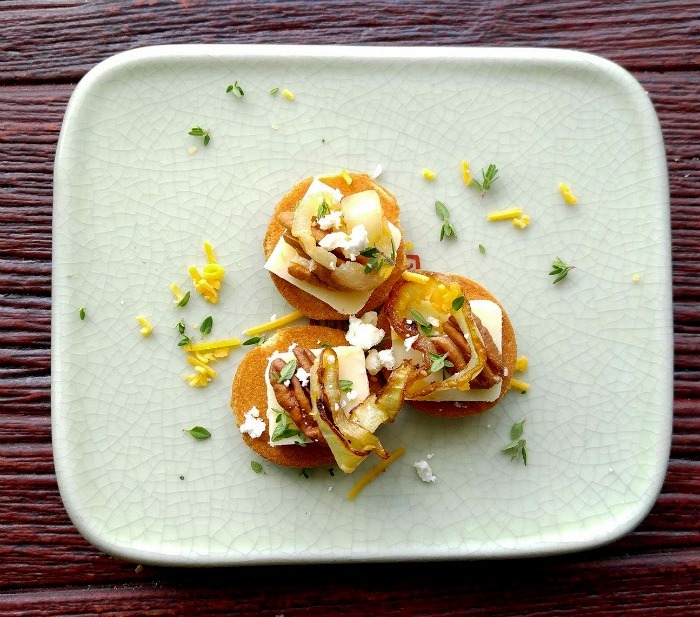 Just before the party, lay out your favorite crackers and top them with a piece of sharp cheddar cheese, add a pecan, a few caramelized onions and some fresh thyme and a sprinkle of feta cheese and you will have a tasty appetizer in just minutes. Fill a bowl of creamy, hot onion soup just brimming with caramelized onions and top it with cheese for a match made in home made soup heaven. 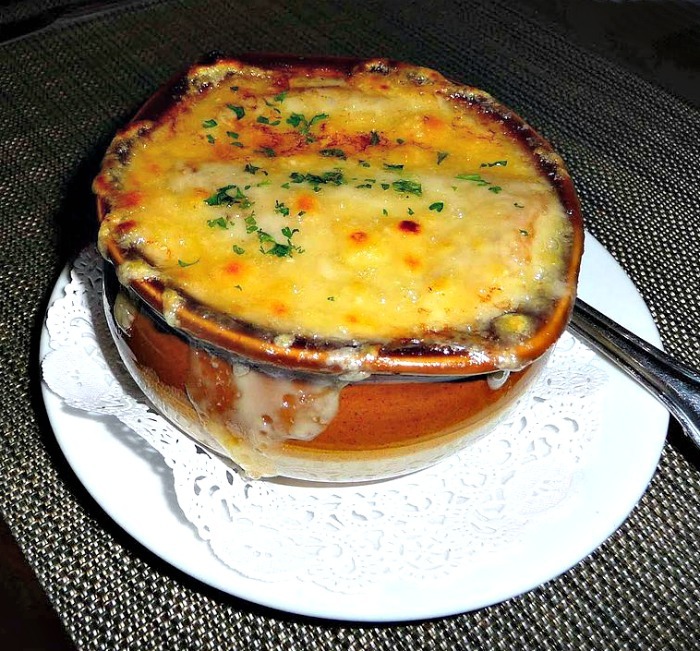 There is nothing quite like the sweetness of a French onion soup! It’s one of my favorites. Caramelized onions give a ton of flavor to any omelette recipe. 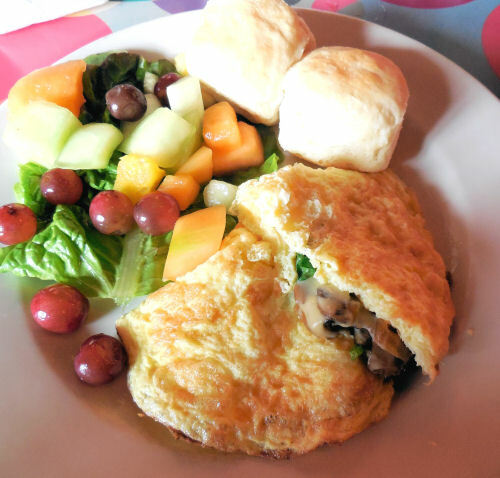 This caramelized onion and mushroom omelette recipe is amazing! Melting cheese between two pieces of bread is yummy enough, but adding caramelized onions adds a whole new level of flavor. 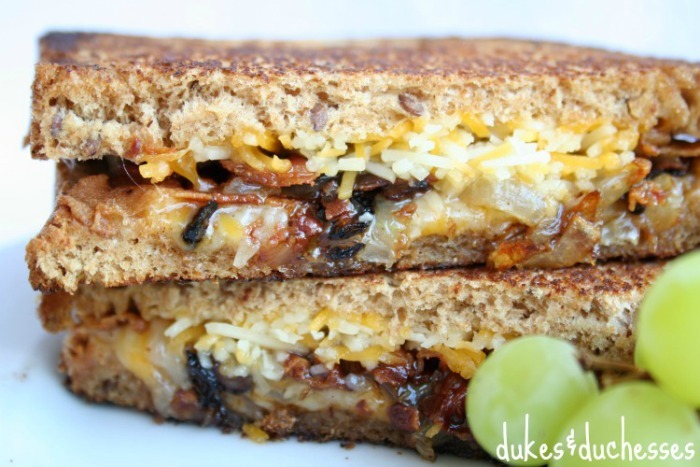 This caramelized onion grilled cheese sandwich from Dukes and Duchesses shows just how tasty a grilled cheese can be! Recipe ideas for using caramelized onions. Use them in quiches and frittatas. This caramelized onion quiche is perfect for brunch or a lazy weekend breakfast. Cooked salads like this mushroom and lentils salad with caramelized mushrooms are amazing! Load caramelized onions on scrambled eggs with fresh basil. Add a pile of them to come crusty bread to make caramelized onion and tomato bruschetta. Add them to pasta sauces like this Italian Sausages Recipe with caramelized onions and peppers. Layer them over home fries with a special sauce. Place caramelized onions over the top of mashed potatoes along with some goat cheese. Use them as a stuffing mix. 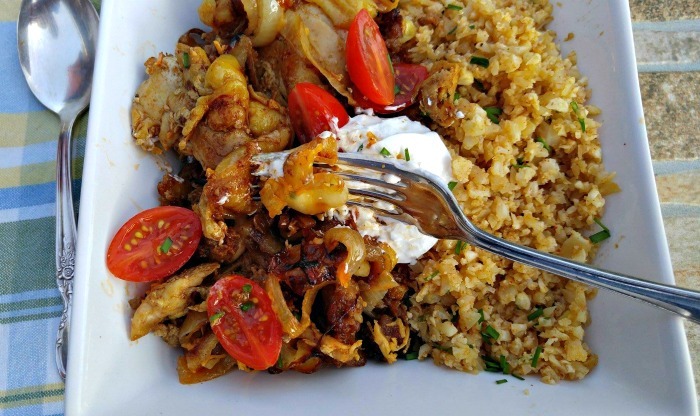 See this Chicken recipe stuffed with goat cheese and caramelized onions for an idea. What ways do you have for using caramelized onions? I’d love to hear your suggestions in the comments below.